*Market your products for PENNIES with the best auto poster! ©2009-2014 CuteAutoPoster. All Rights Reserved. 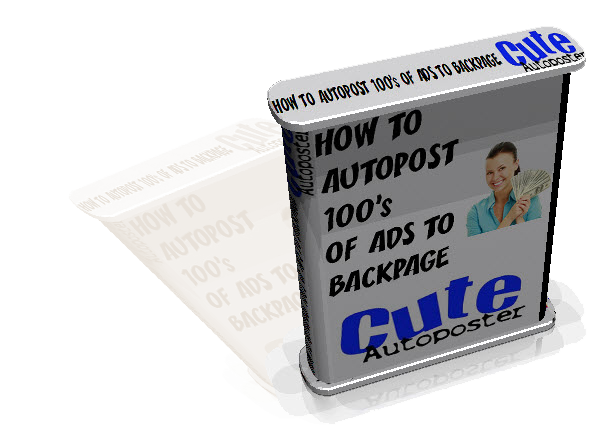 CuteAutoPoster and this site are not affiliated with Backpage, eBay or Kijiji.